If there is more than one shareholder in your company, our lawyers in Ottawa and Toronto can help you put in place a unanimous shareholders’ agreement to deal with management roles, compensation, decision making, illness, death and buy–sell options and other considerations, all of which might lead to disputes among shareholders or their successors. These agreements help ensure certain points are clear from the very start. As your company is being set up, it is critical that shareholders, directors and officers understand their respective roles and obligations. Being a director is more than just a title. Our lawyers can explain the potential risks of being a director or officer and how to minimize them. 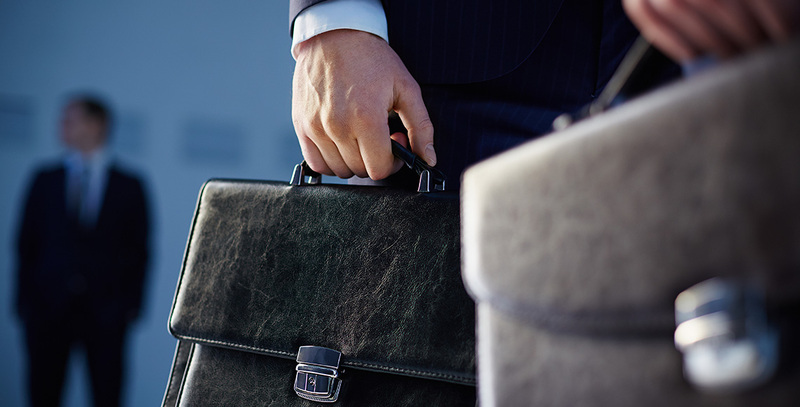 To protect your company, we also provide legal counsel on confidentiality agreements for directors and officers, conflict of interest guidelines, directors’ and officers’ liability insurance and more.